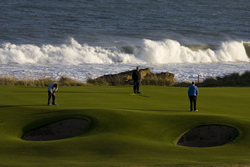 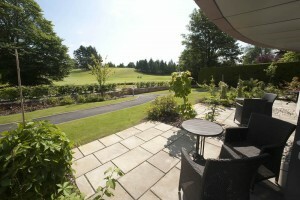 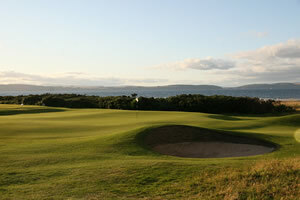 Provides the discerning visitor with the ideal location to explore the Highlands' golfing riches. 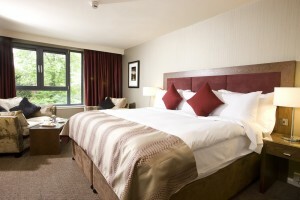 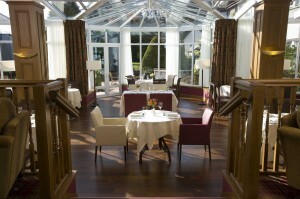 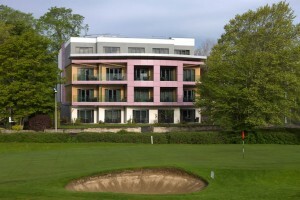 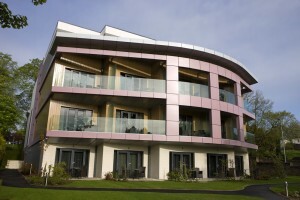 The Kingsmills Hotel provides the discerning visitor with the ideal location to explore the Highlands’ golfing riches. 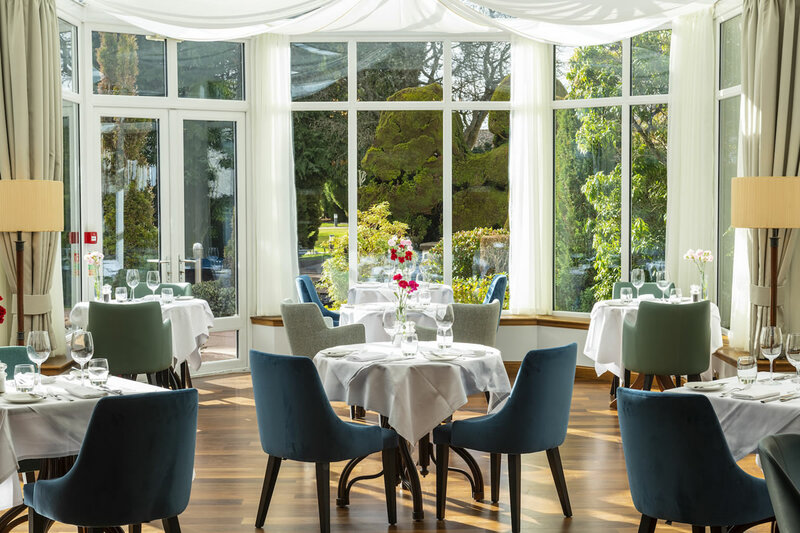 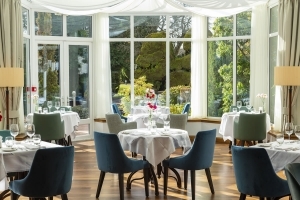 The four-star mansion house hotel, set in four acres of manicured grounds just a mile from the city centre, overlooks Inverness Golf Club and is within an hour’s drive of three internationally renowned championship courses. 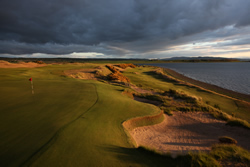 Castle Stuart Golf Links, home of the Scottish Open for three years, is nearby, while The Nairn Golf Club, which has hosted both the Curtis Cup and Walker Cup in recent years, and the world renowned Royal Dornoch Golf Club are within easy reach. 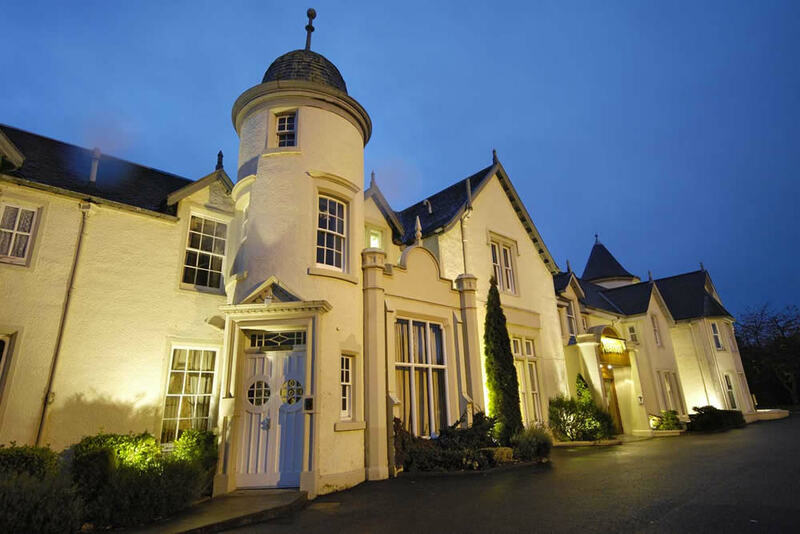 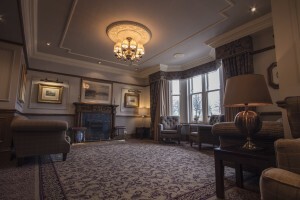 Voted Best Hotel in the 2012 Highlands and Islands Tourism Awards, the Kingsmills dates from 1786 and the original building was designed as a private residence for William Inglis, who later became Provost of Inverness. 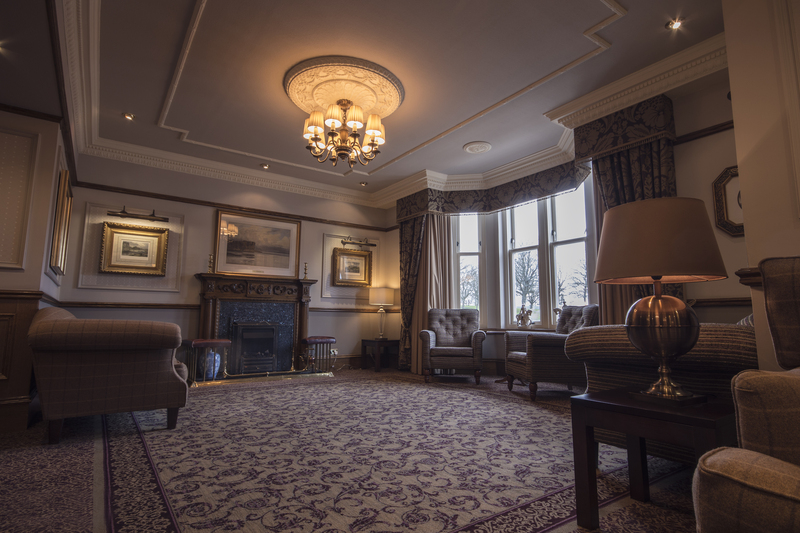 The Scottish Bard Robert Burns visited Inglis in 1787 and his letter thanking the Provost for the warm welcome during the visit is also on display in reception. 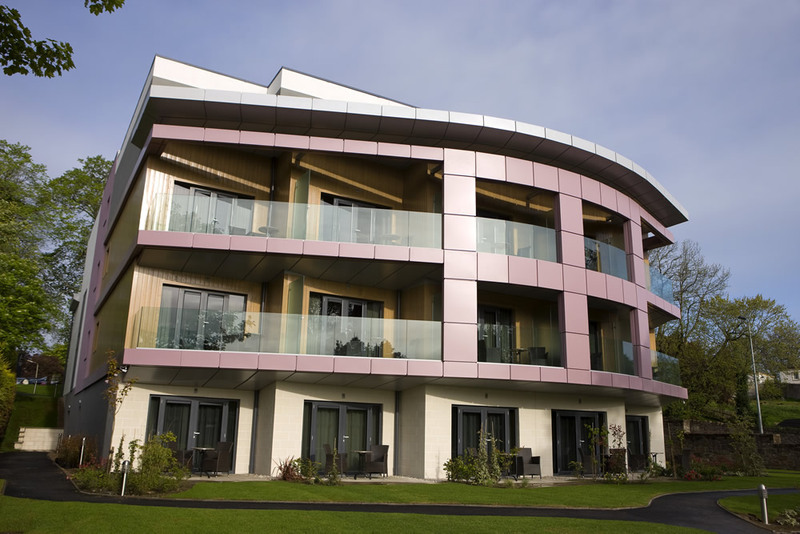 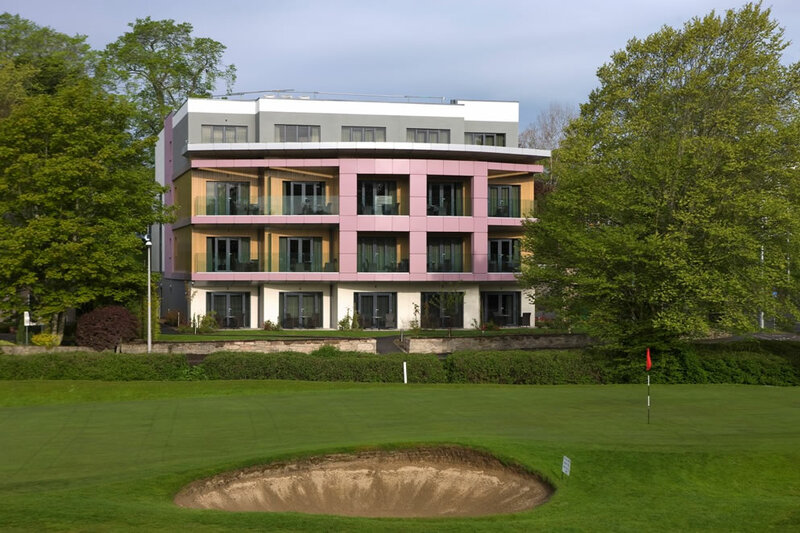 Today the Kingsmills has 134 sumptuous bedrooms, some with private balconies or patios and views over the neighbouring golf course. 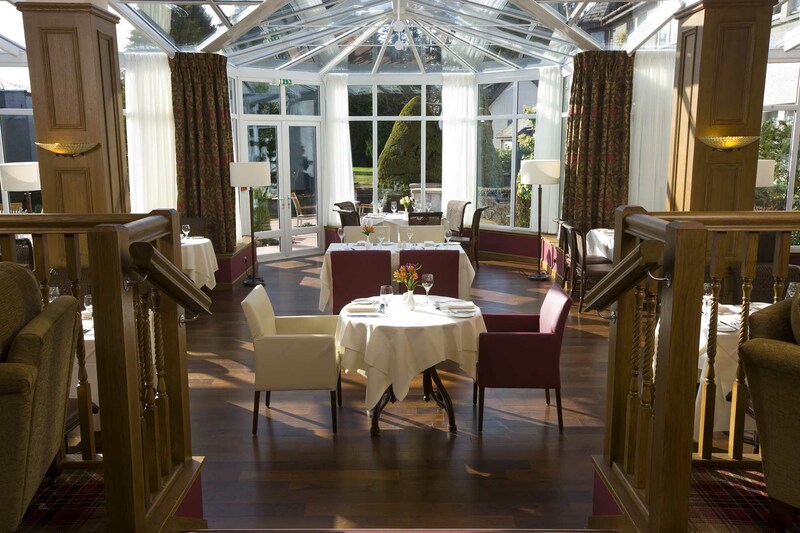 Two highly-acclaimed restaurants serve the very best of Scotland’s abundant larder. The hotel’s Kingsclub and Spa takes comfort and relaxation to another level with luxurious Cocoon and Retreat rooms the perfect place to unwind, along with its gym, sauna, steam room, jacuzzi and swimming pool. 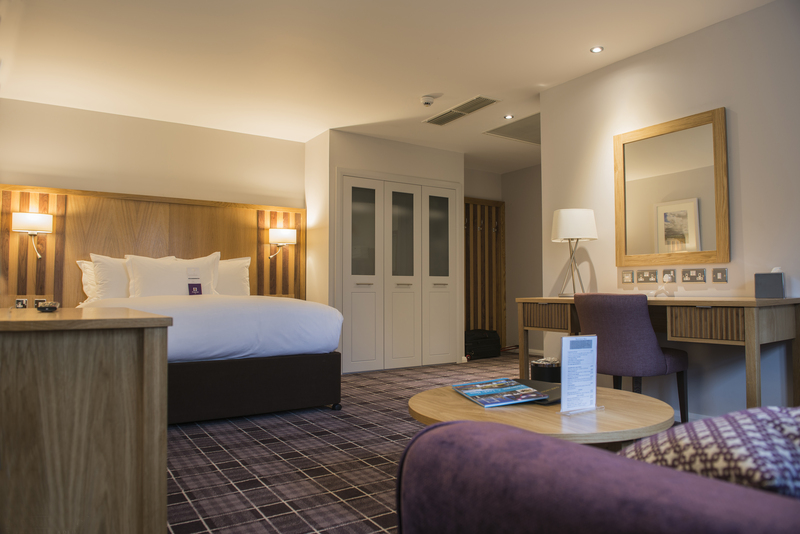 A newly completed dedicated events venue contains an additional 38 luxury bedrooms with air conditioning and indulgent interiors. 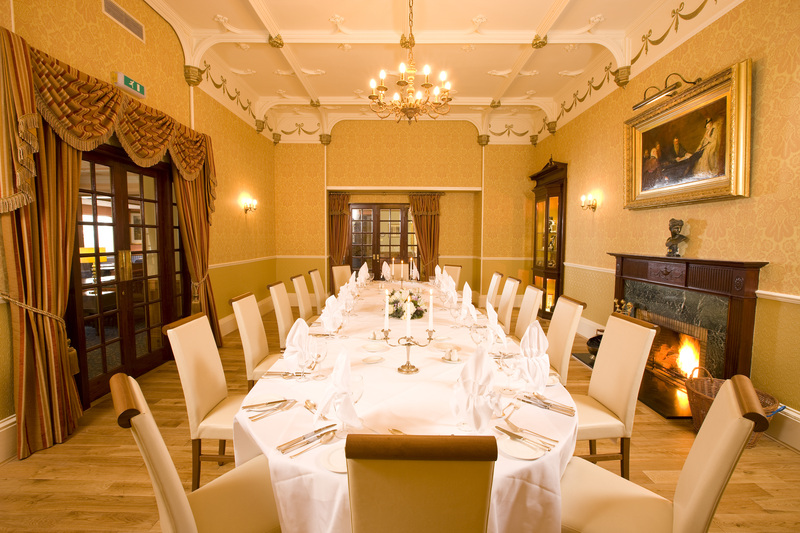 With seven function rooms and the ability to host up to 480 people, it provides the largest residential event space in the city of Inverness. 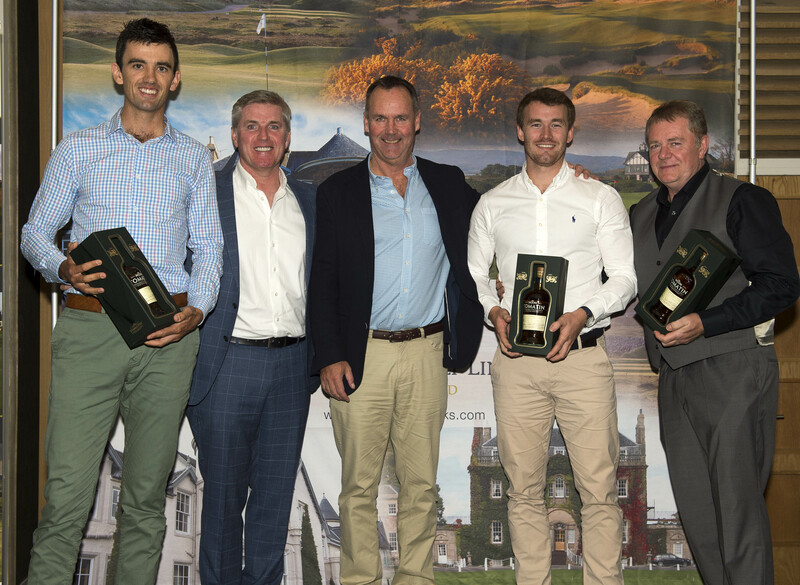 For visiting groups and individuals alike, the Kingsmills’ golf specialists and range of golf breaks will ensure a smooth, relaxing and memorable experience. 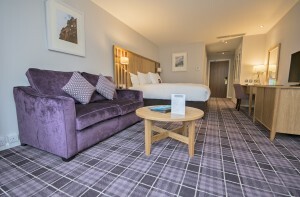 The Kingsmills Hotel is just a 10 minute stroll from Inverness city centre and being just a 2 minute drive from the main A9 road easily accessible.